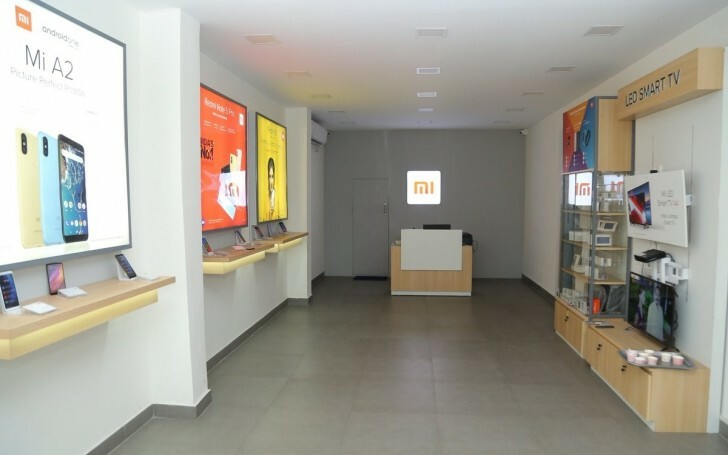 Xiaomi opened its first Mi Store in India back in 2017. The company kept expanding its network little by little, but the latest push is a big one. 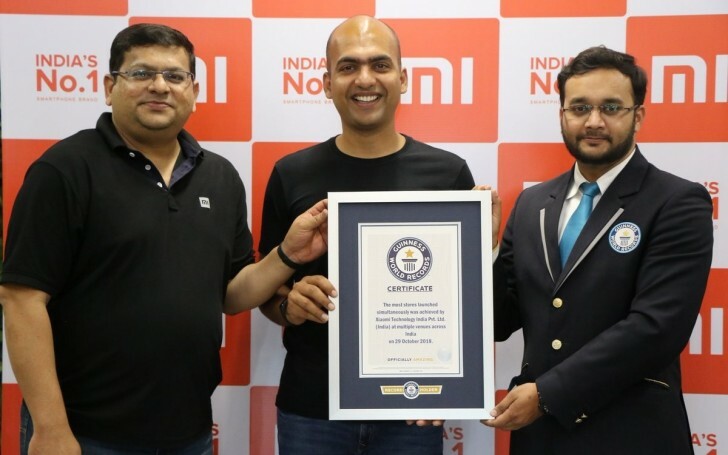 Today Xiaomi India announced the opening of 500 stores simultaneously, setting a Guinness World Record. The event actually happened on October 29, but the company needed everything to be cleared by GWR before announcing the achievement. In a follow-up tweet, Xiaomi India explained the expansion is part of a “New Retail” model for India where it aims to provide “flagship store experience” to customers in rural areas. The company is setting even bigger goals for 2019 - to open 5,000 new brick-and-mortar stores and to employ over 15,000 people across the whole country. The picture for Xiaomi sure is looking fine and dandy. The company has just beaten analysts’ expectations with its Q3 performance and is leading the Indian smartphone market by sales. These 500 new stores might be a way to reach villagers in India, and a pretty neat strategy for the company to have even bigger outreach at its most successful market. So we're expecting 5,000 more unnecessary stores that will take up space that could be used for something better? But it is. Since James Watt invented steam machine everything going a full speed forwards and the tech industry every single year breaked like Santa bag of gifts.